a baby cousin. | there's no place like gnome. 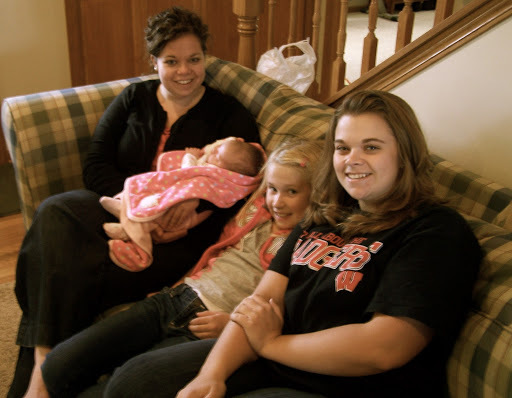 I was finally able to meet Drew and Logan’s baby sister, Kennedy, while I was home. 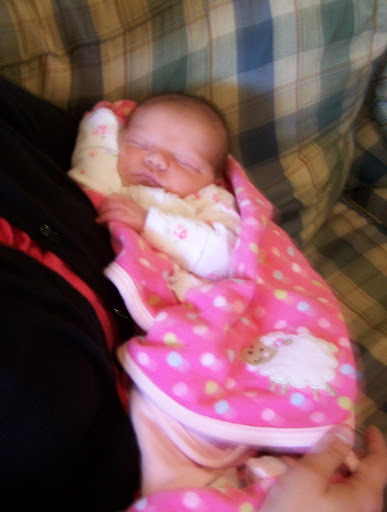 (She’s the new cousin I made this pink quilt for just a few short weeks ago.) I love new babies. She’s oh for cute.